Better or worse it’s part of life. It’s natural & expected. Who wants to be stuck in second grade forever or eat even the cheesiest of macaroni & cheeses for every meal? My second grader wouldn’t abide either of those options, would you? 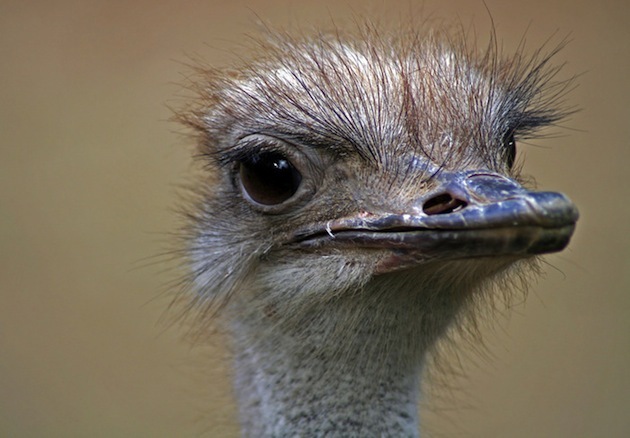 Churches are poor ostriches however. We try to hide, deny, & avoid change while we should be expecting it as long as we’re still kicking. Lack of change equals death, right? Challenging responses to change include: hand-wringing; past-preoccupation; denial; blaming; dividing; rationalizing; talking about others; checking out for self. Christ-like responses to change include: anticipating change; prayer; Bible study; resisting sin; more prayer; talking to others; uniting; even more prayer; checking in to serve.